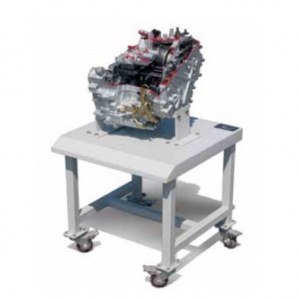 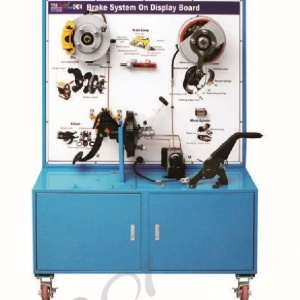 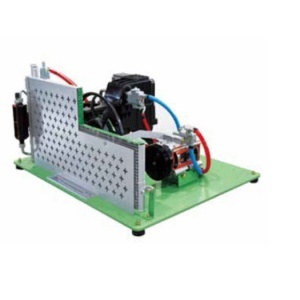 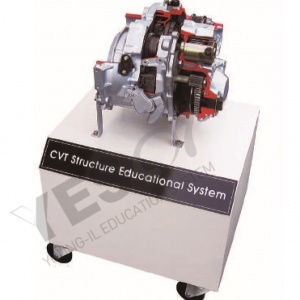 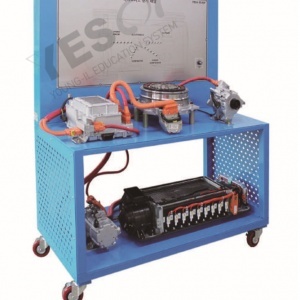 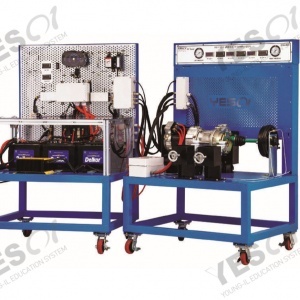 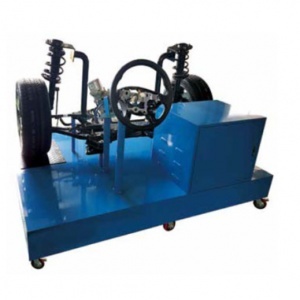 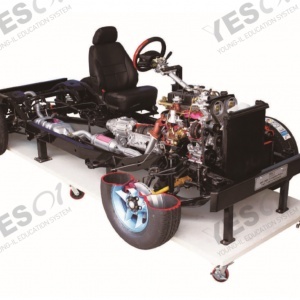 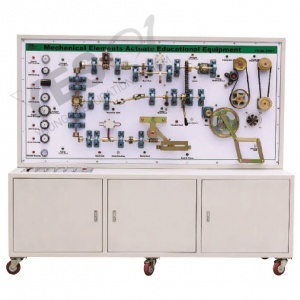 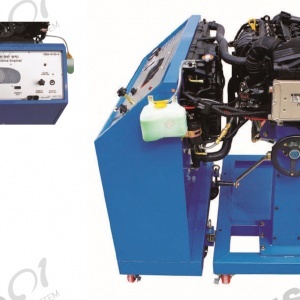 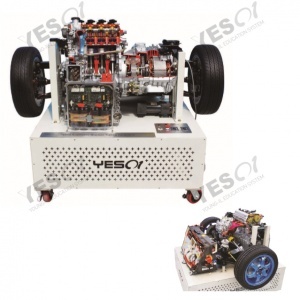 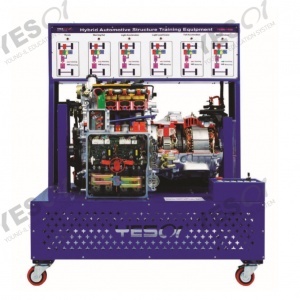 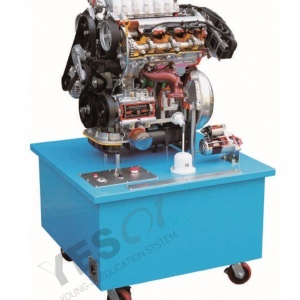 Diesel Engine Assembly and Disassembly Equipment that equipped with fuel, cooling, intake, exhaust panel so that allows theoretical training and experiments. 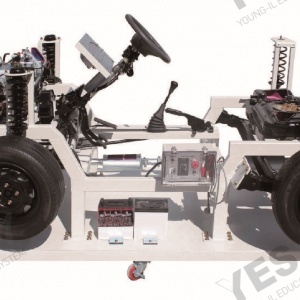 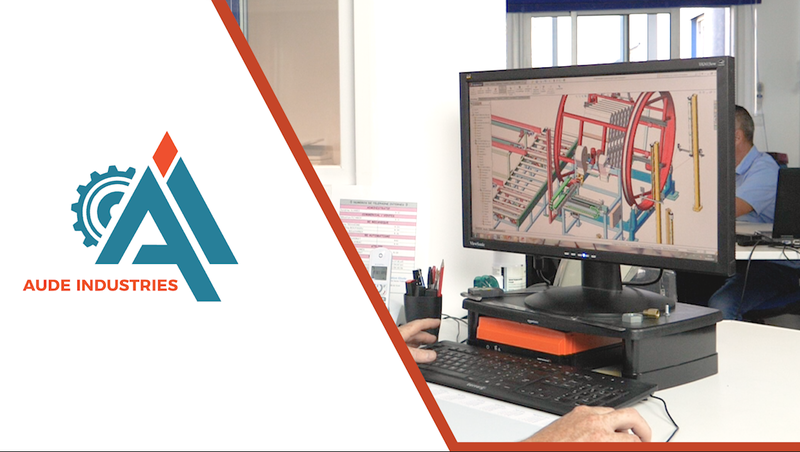 Easy to check and diagnose all faults that can happen in an actual vehicle system so that it's able to do effective education concerning maintenance system. 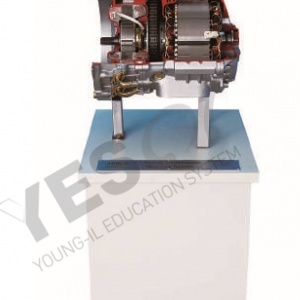 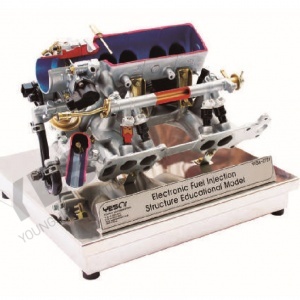 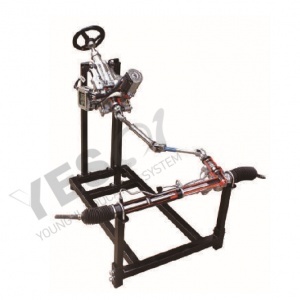 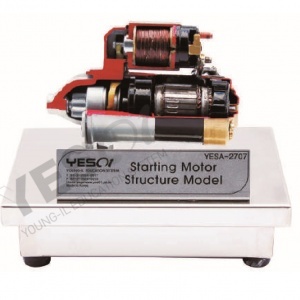 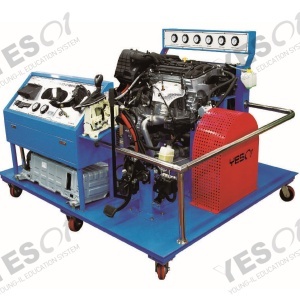 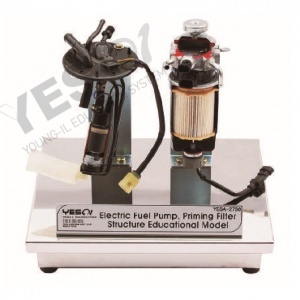 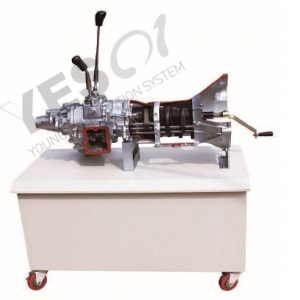 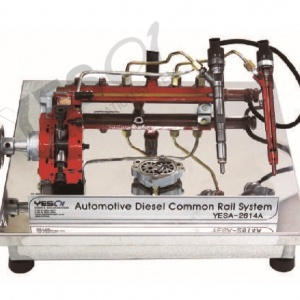 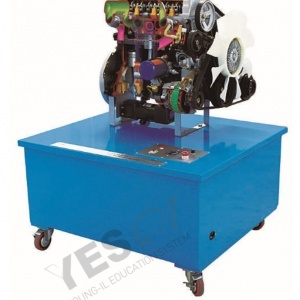 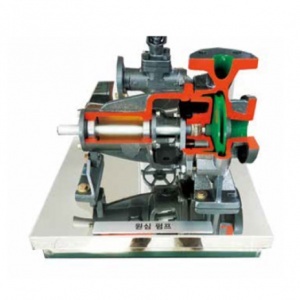 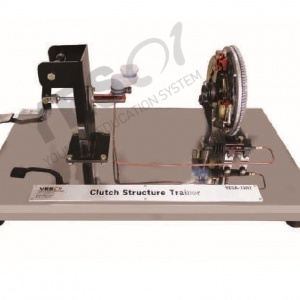 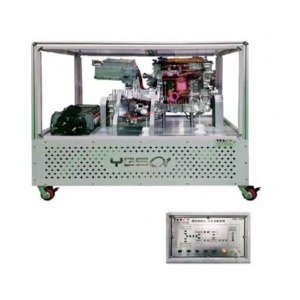 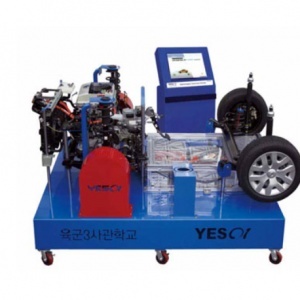 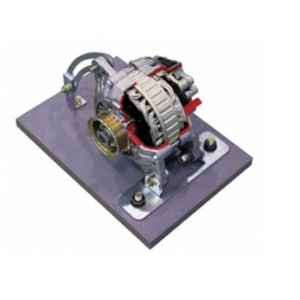 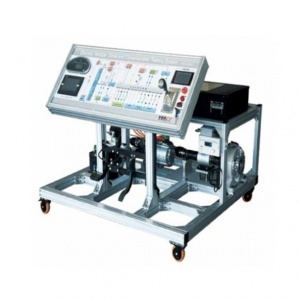 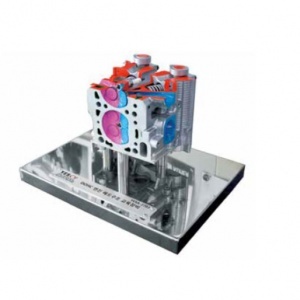 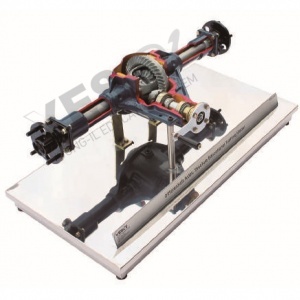 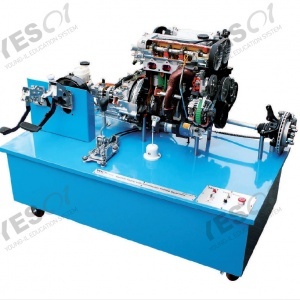 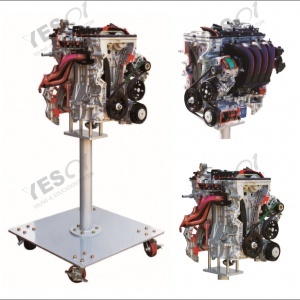 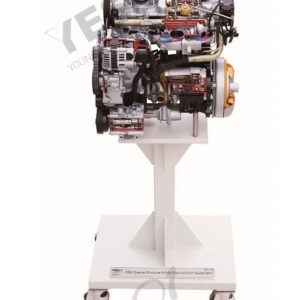 Ideal model for starting Diesel Engine which is able to assemble and disassemble. 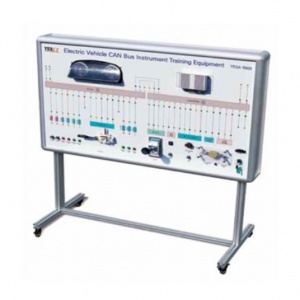 Rapid and systematic training with 360-degree rotating stand. 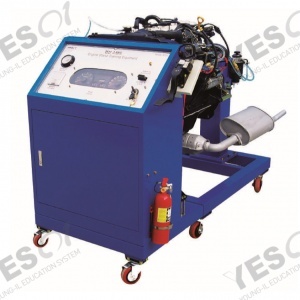 Exhaust muffler is specially designed with heat-resisting paint to be maintained at high temperatures up to 600℃. 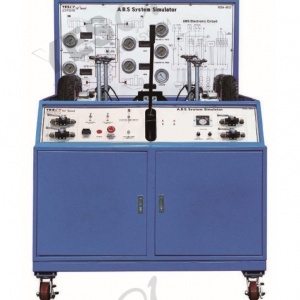 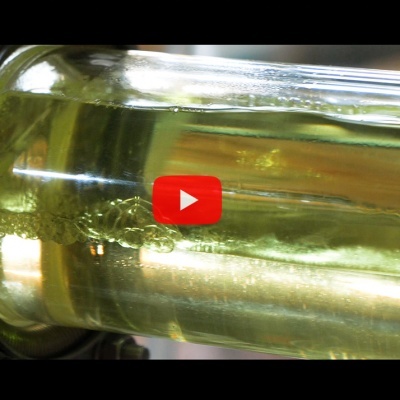 Measurement of exhaust, Measurement and inspection of compression pressure of cylinder. 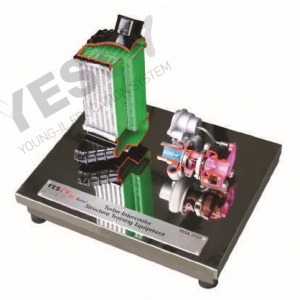 Measurement of radiator cap pressure and inspection of the leakage from the radiator. 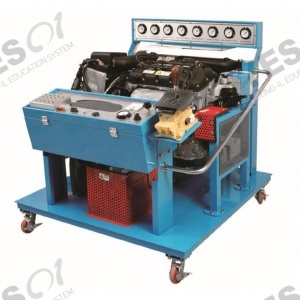 Measurement and adjustment of tensions of timing chain and fan belt. 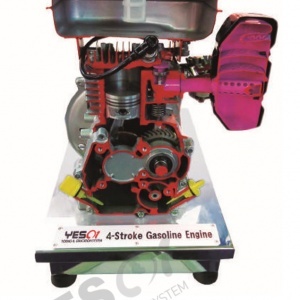 Inspection of every part of intake and exhaust system. 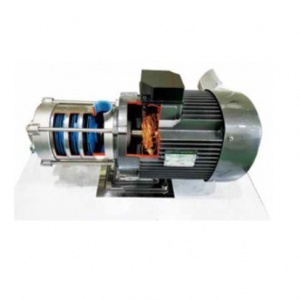 Inspection of cooling system and all kinds of belts and pumps. 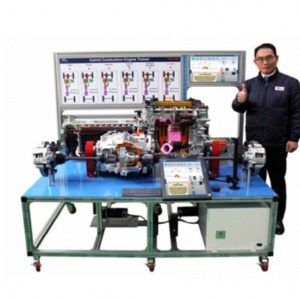 Inspection of the rest of parts. 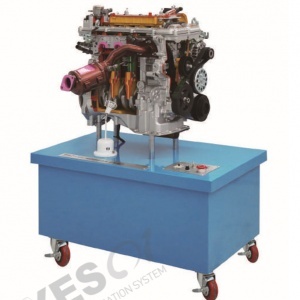 Diesel engine assembly and disassembly.